Comedian from MTV Base’s comedy funhouse. His strong performances have led to him being nominated for Best Newcomer at the Black Entertainment Comedy Awards 2008. 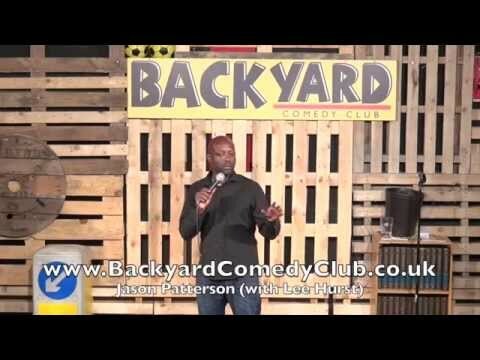 Jason covers a range of topics in his material from celebrities and relationships to gang culture and his parents. ‘Jason Patterson absolutely sounds the part. He’s got a rich, deep voice that oozes confidence, and a perfectly measured delivery that gives him instant authority’ (Chortle).